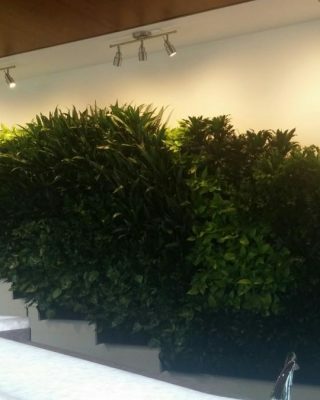 This 30,000 sq. 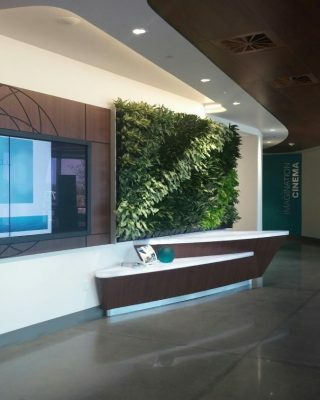 ft. space has been built as a collaborative environment utilizing state-of-the-art facilities to help improve the effectiveness of healthcare and find new solutions to manage health. 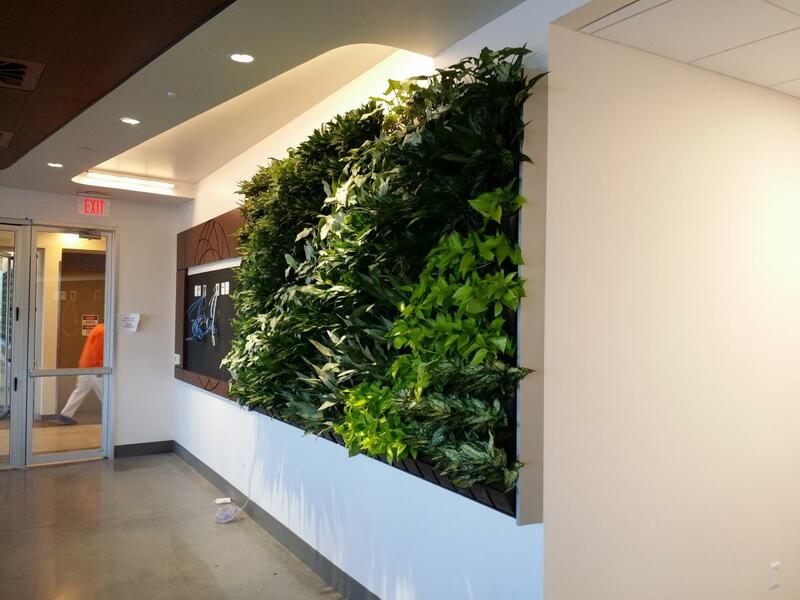 AmericanHort sponsors an annual awards program that recognizes and celebrates excellence in the interior plantscape community, including commercial enterprises with in-house horticulture departments and conservatory venues. 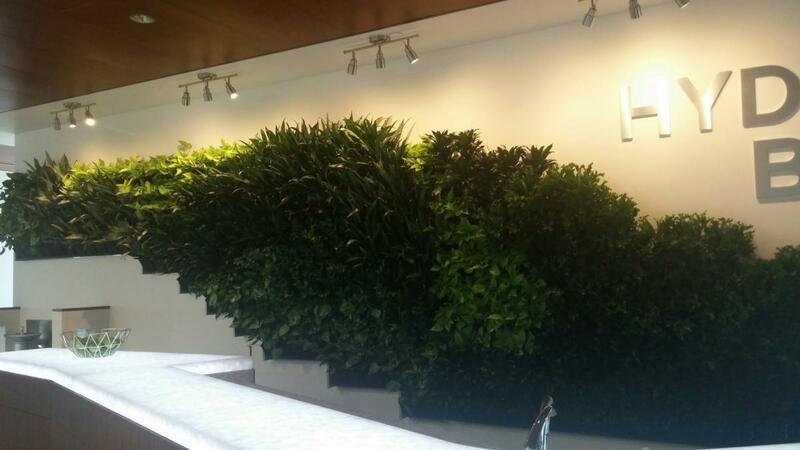 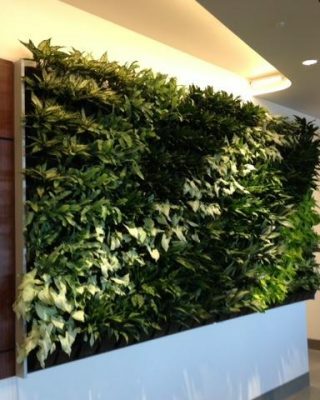 Interior plantscaping is the practice of designing, installing, and caring for living plants in enclosed environments, including commercial and residential buildings. 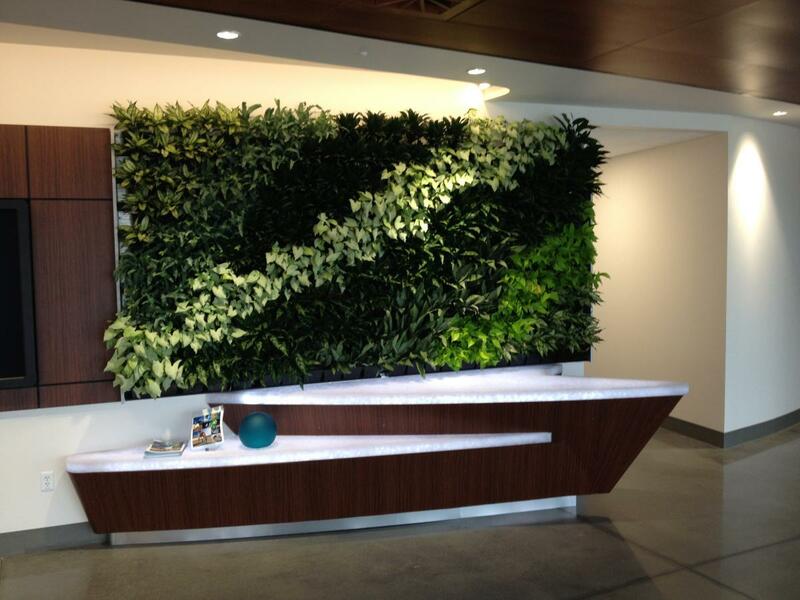 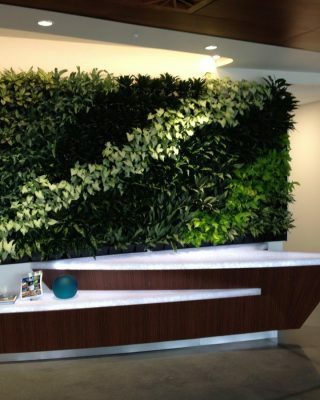 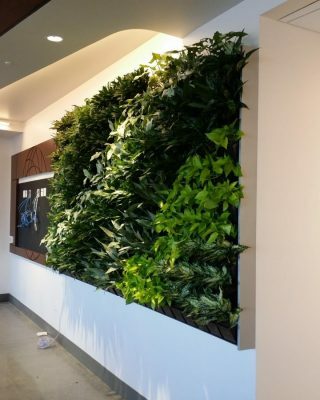 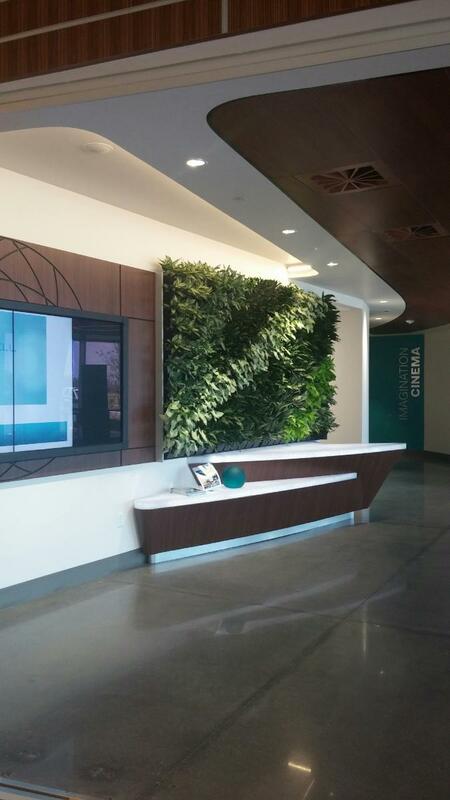 This year, Foliage Design was recognized for its outstanding design and service with its green wall project for the Guidewell Innovation CORE living walls. 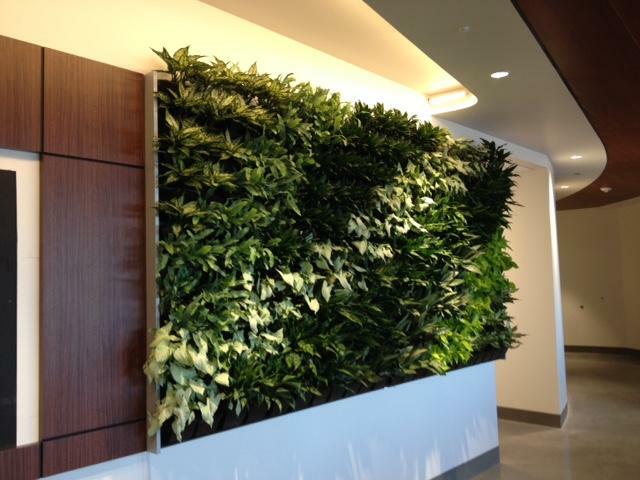 Foliage Design received the International Plantscape Gold Award for this project.